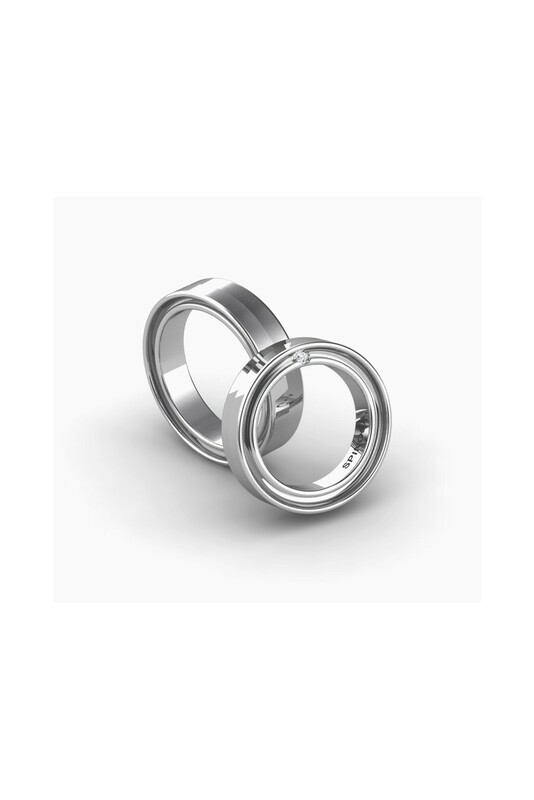 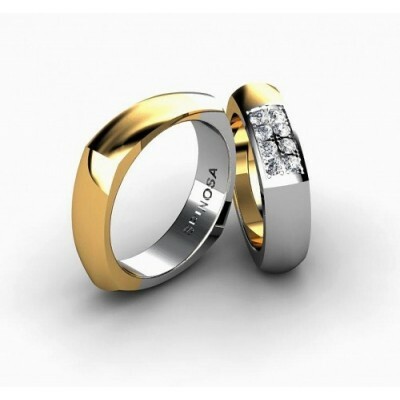 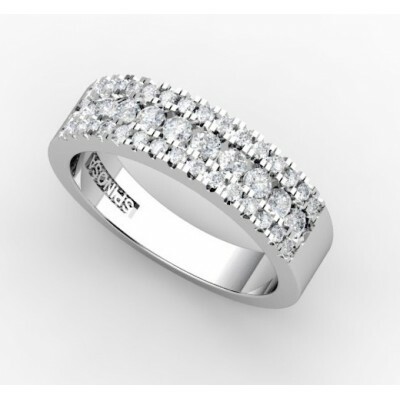 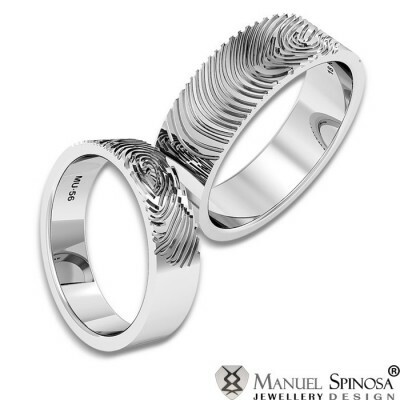 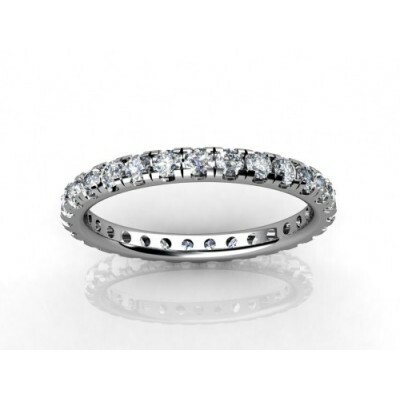 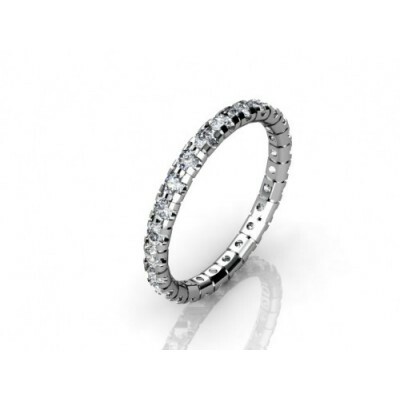 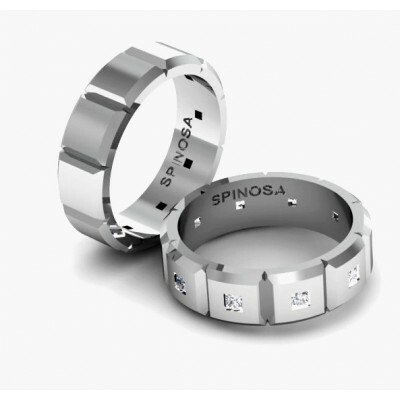 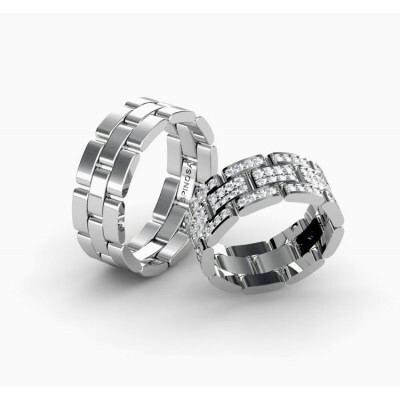 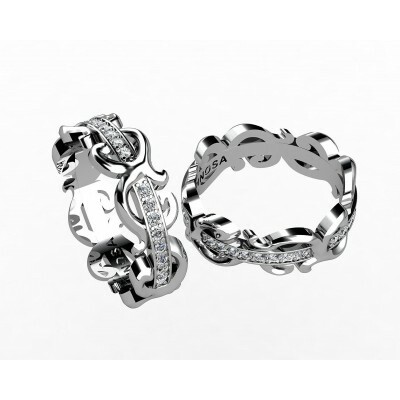 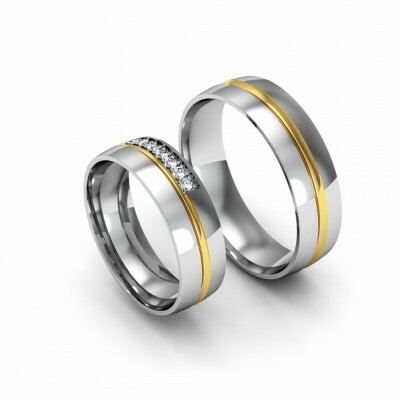 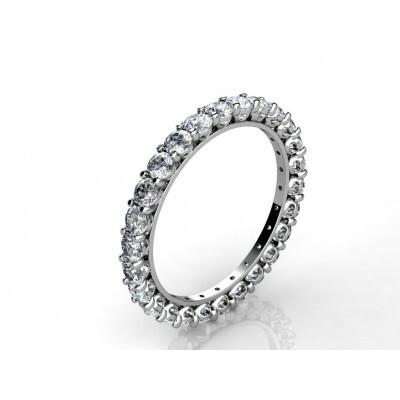 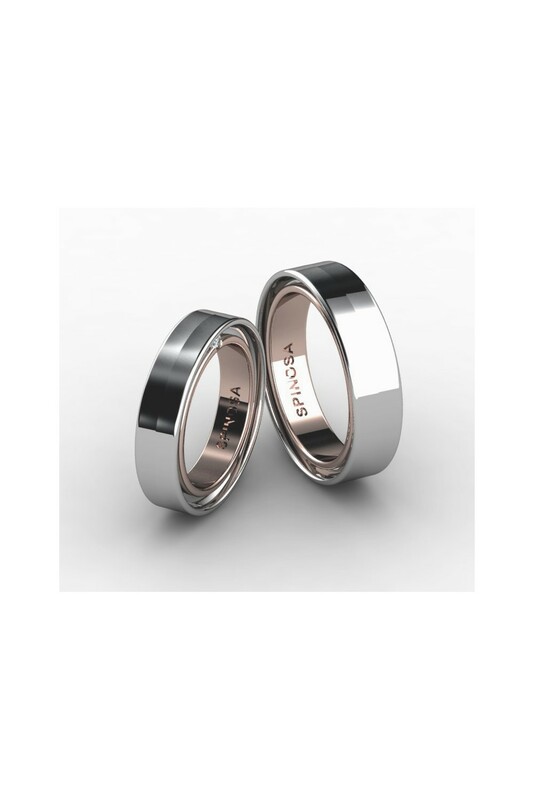 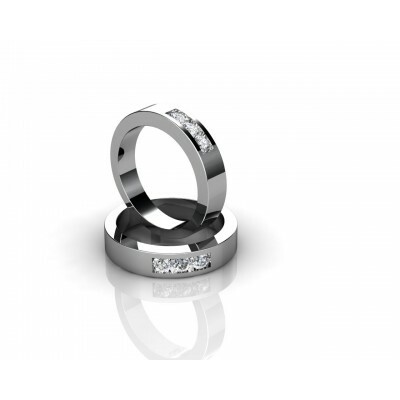 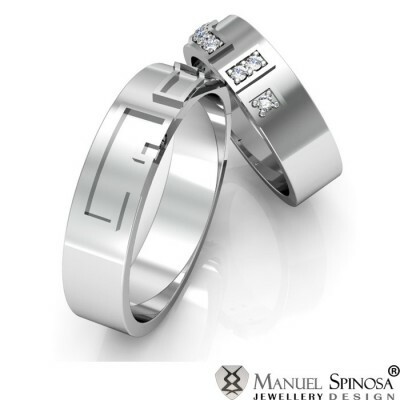 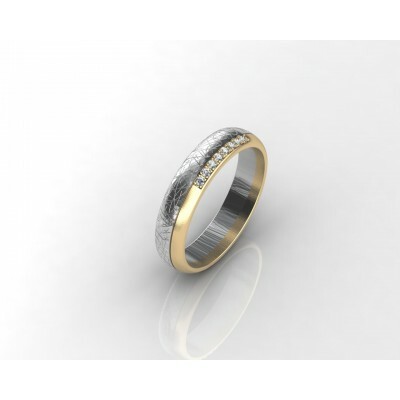 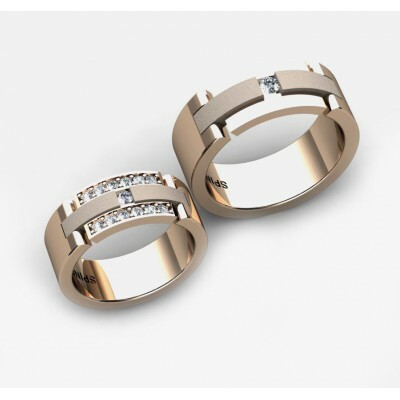 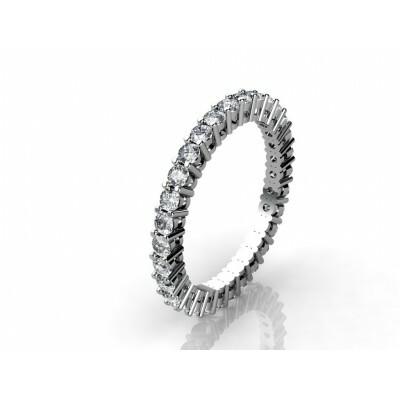 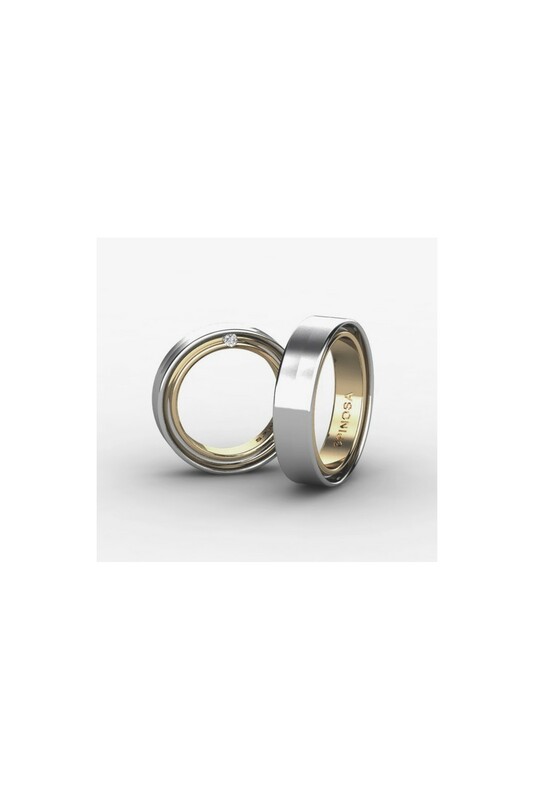 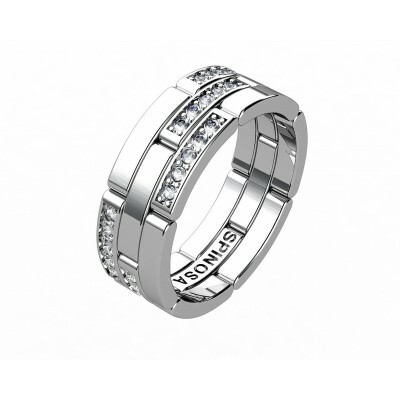 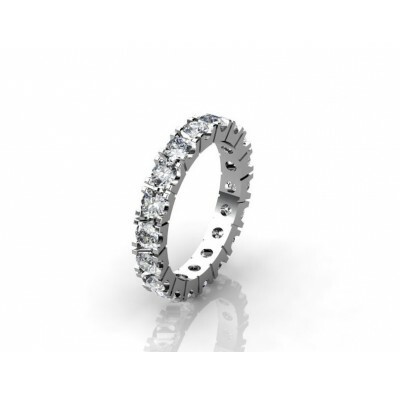 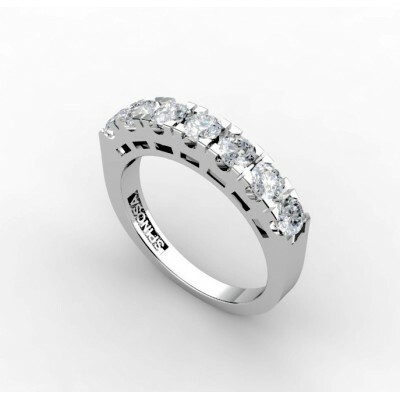 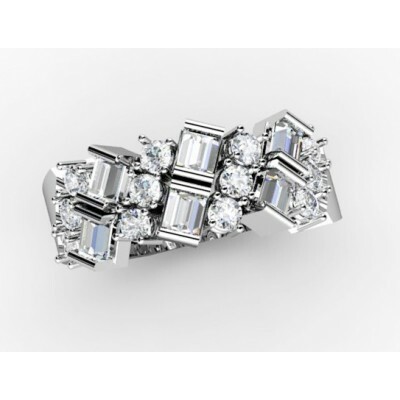 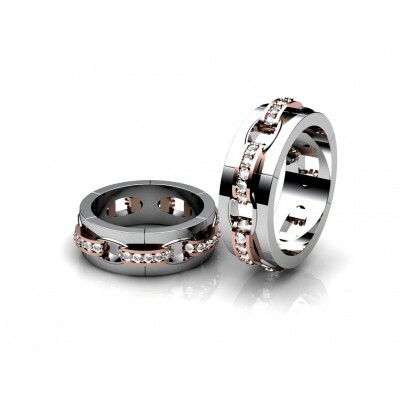 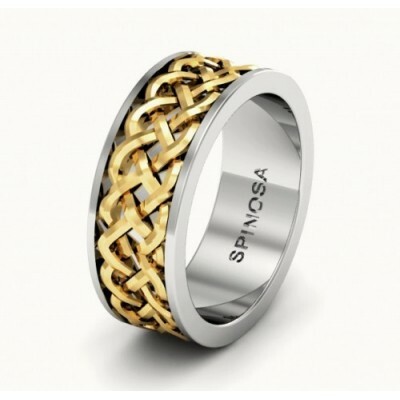 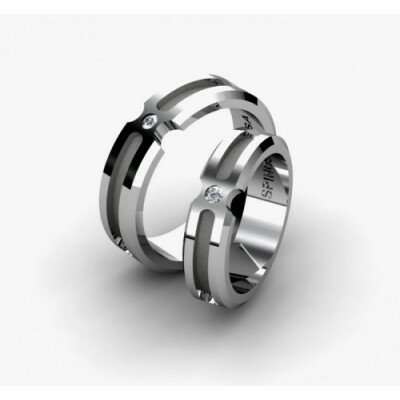 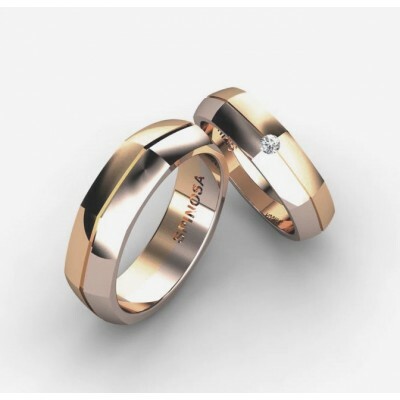 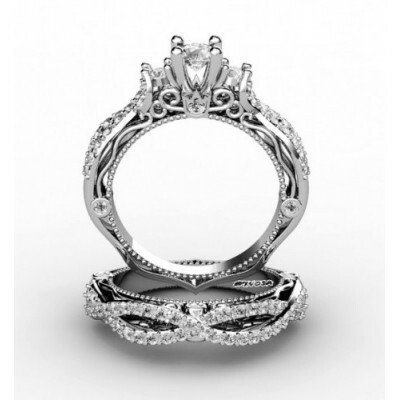 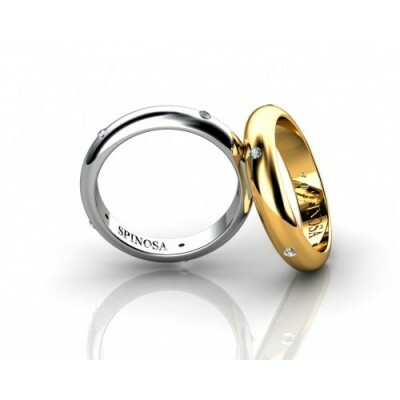 This ring may appear simple at first look, but behind it is a cutting edge design that you surprise. 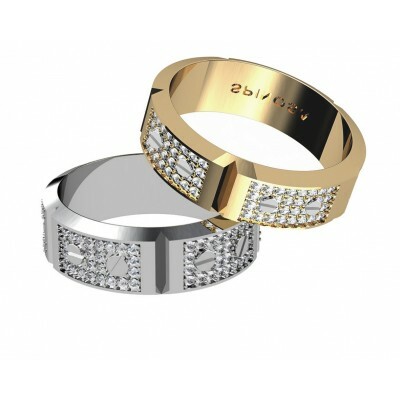 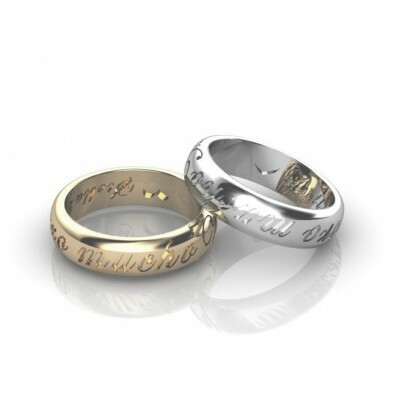 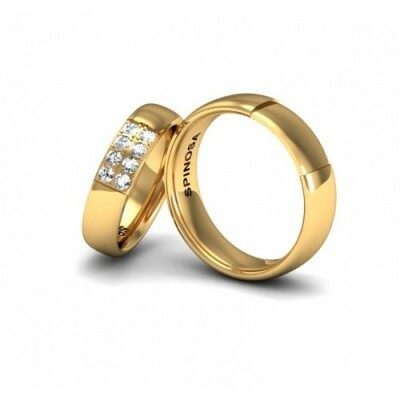 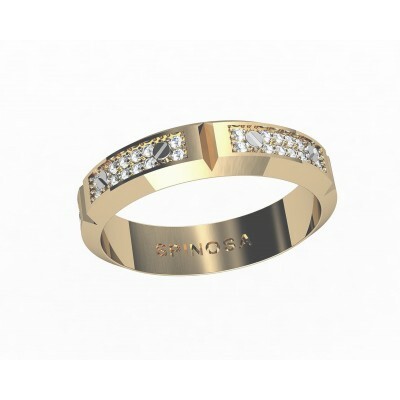 It is made in combination of 2 colors of 18K gold. 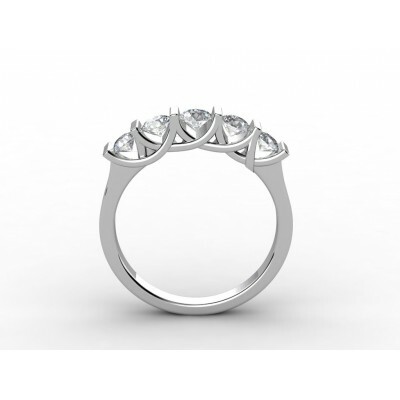 The first color is in contact with the fingers while the second color is laid above. 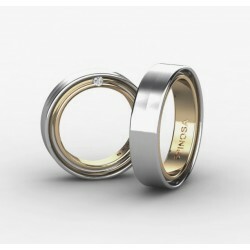 In between there is a brilliant that measures 2mm.